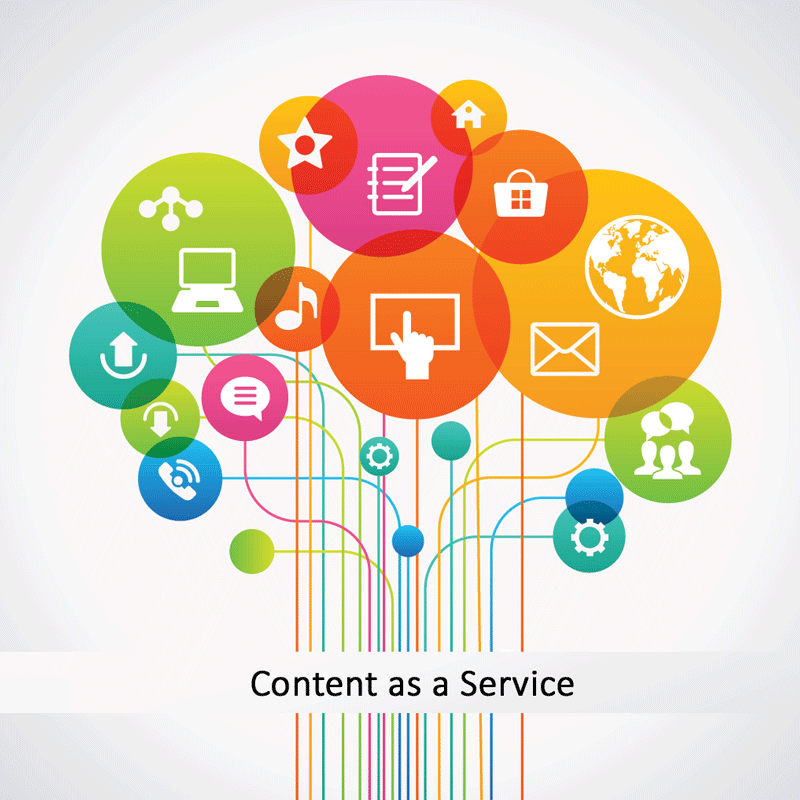 Article Marketing is an effective marketing tool that has not been fully exploited by businesses. When properly used, article marketing becomes a brutal marketing tool that delivers fast feedback and ongoing results. 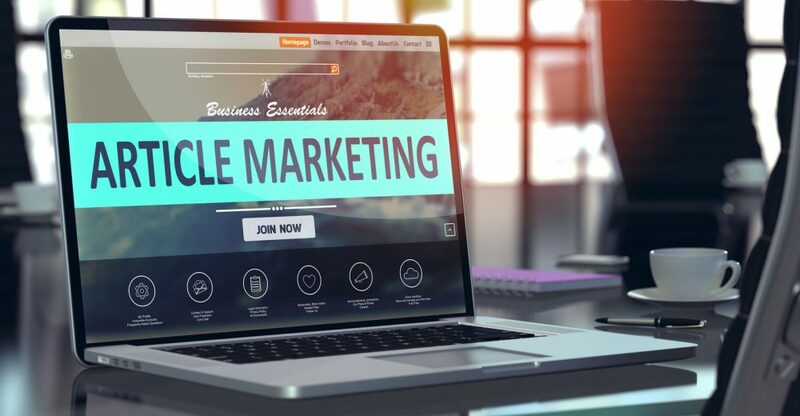 Article Marketing helps businesses to showcase their expertise in a particular domain they specialize in; thus becoming a credible source of valued information to customers. At MMP, we help you launch an effective article marketing campaign in Arabic, English, and French languages, and syndicate it to relevant channels to drive qualified and targeted traffic to the desired landing page.